The vicious cycle of incarceration is real and raw. 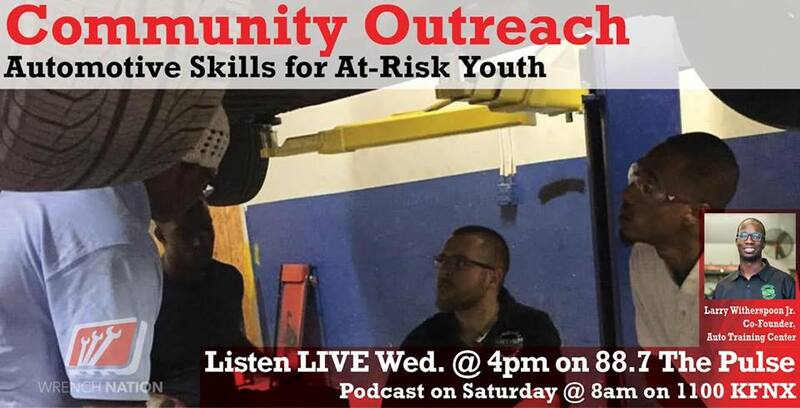 We connect with @Larry Witherspoon Jr of the Automotive Training Center who is making a difference through an automotive educational program that gives many that have been incarcerated an opportunity to work and thrive in their communities. Great episode last Wednesday and great ad sending us to the website! Rock on brother…. I’m a new listener! We are grateful–call in to the show anytime –always here to help.